The Age-Friendly Community Action Plan for the Municipality of Port Hope has been endorsed by Municipal Council (November of 2016). With the objective of addressing the eight dimensions of an Age-Friendly community, a community survey was conducted and discussion groups took place during the development of the Plan. The information gathered was consolidated with the purpose of developing a practical action plan for the community. The ongoing goal is to build a diverse, inclusive, accessible and respectful community that empowers positive aging and healthy lifestyles at all stages of aging. The completion of the Implementation phase is ongoing and the Municipality of Port Hope is committee to consistently reviewing the impact of this plan in the community. The development and implementation of the Age-Friendly Community Action plan is a strategic objective within Port Hope’s Community Strategic Plan in supporting a healthy and active community, developing strong partnerships to improve the quality of life for all. 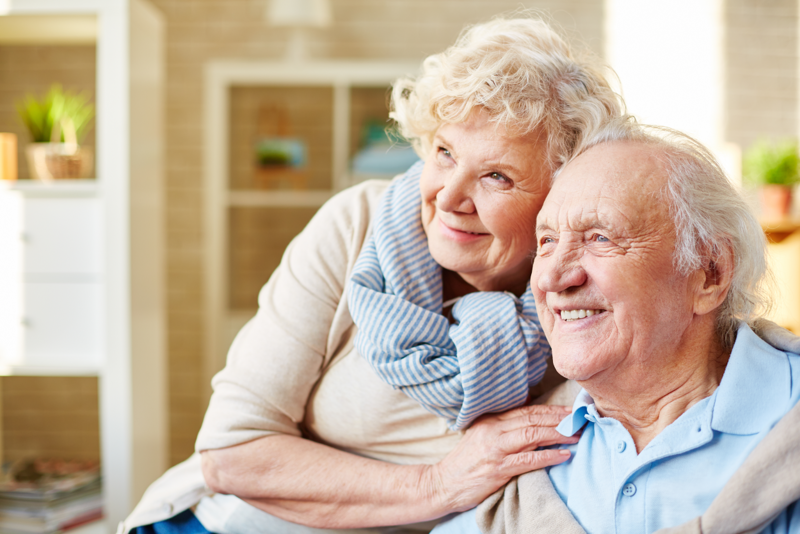 The plan aims to improve the accessibility and quality of life for older adults through collaboration of various Municipal departments and service agencies in the community to deliver a variety of programs and services supporting positive aging in Port Hope. Various programs relating to Parks, Recreation and Culture, Marketing initiatives, Works and Engineering projects are all reviewed and included through the development of the plan. Recognizing that adjustments to service delivery, program options, community partnerships and ongoing review of best practices with an age-friendly lens is in the community’s best interest with growing older adult populations is an important aspect to the implementation of the recommendations. This is evident through involvement of the Planning Department, ongoing review of needs assessments, as well as setting benchmarks to be able to monitor ongoing progress. Quarterly updates are being provided to Municipal council, ongoing Steering Committee meetings and liaison with the Municipal Accessibility Advisory Committee.